Relative TSR plans have grown in prevalence and are now used by approximately 50% of companies. 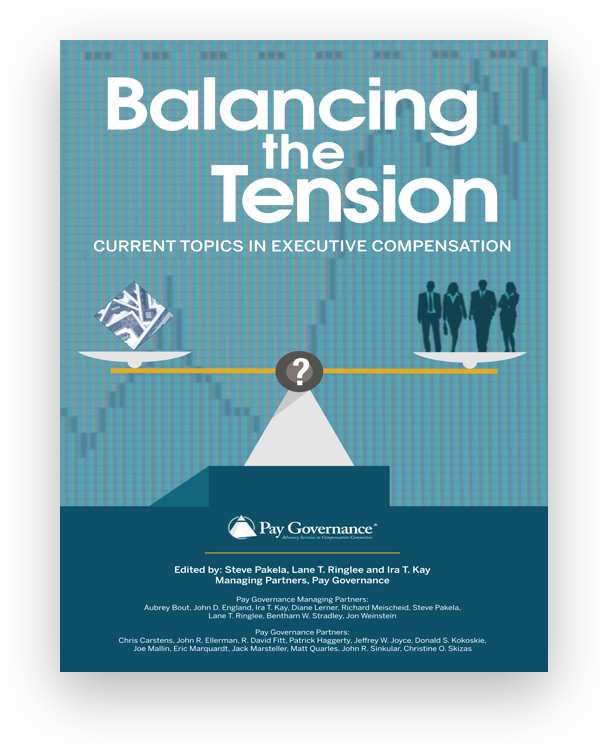 Companies should understand the implications on share grants and proxy disclosed compensation values associated with using either the accounting fair value or grant date stock price to determine the number of TSR shares to grant participants. Given the number of nuances and in order to enhance the governance and credibility of the plan, companies should consider using an external provider to conduct the accounting valuation and calculations of performance on an interim and final payout basis. Using the Monte Carlo accounting fair value approach will almost always result in fewer shares at grant given the valuations’ associated premium. 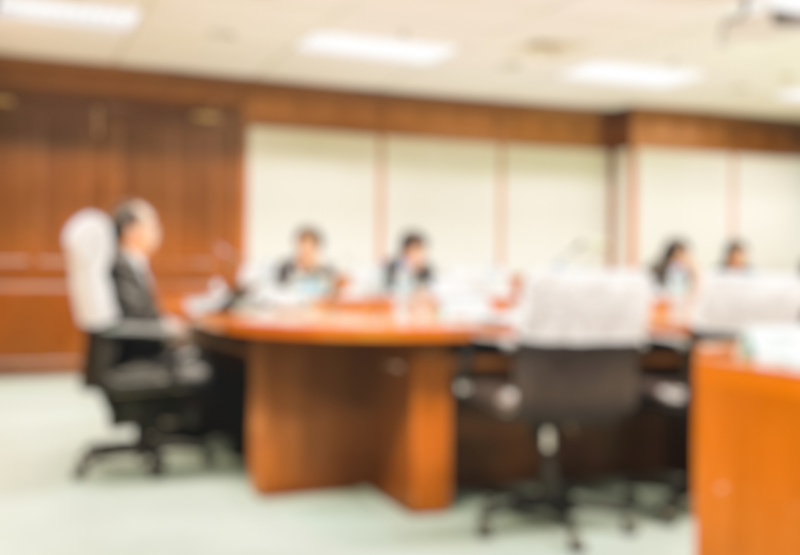 However, this approach provides consistency between the intended value to be delivered at grant and that disclosed in the summary compensation table of the proxy statement, which is often desired by compensation committees. However, some companies believe that a performance metric, whether TSR or an internal financial metric, should have no bearing on the number of shares granted. These companies will often use the grant date stock price to determine the number of shares to grant. 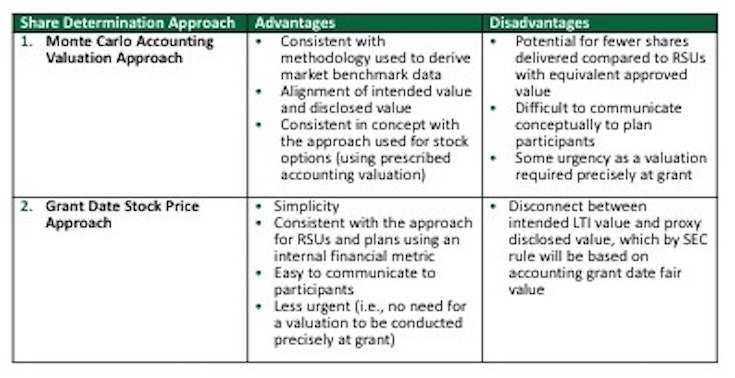 This approach will create a difference in the intended grant value and the value for accounting and disclosure purposes. In our experience, approximately 60% of companies use the Monte Carlo accounting fair value approach, and 40% use the grant date stock price approach. Neither approach is inherently “right” or “wrong,” but committees should be mindful of the relative advantages and disadvantages of each approach in making their decision when calculating share grants for their relative TSR awards. ‍Clarify the start and end date measurement period and definition of stock price used to calculate TSR — The grant agreement should clearly define the performance period (including the start and end date), whether a multi-day average will be employed based on calendar days or trading days, and whether TSR should be calculated using stock price close or an average of high/low. If a multi-day average is used, companies should clearly define the treatment of dividends during the averaging period. ‍Treatment of stock splits — Stock splits may occur among some peer companies during the performance period. The grant agreement needs to provide guidance on the treatment of stock splits. Typically, this guidance provides for the stock price at the beginning of the performance period to be appropriately adjusted to reflect the split. Stock splits usually garner far less attention than an acquisition or bankruptcy. Companies need to be vigilant in looking for stock splits among peer companies over the course of the performance period. ‍Treatment of annual and special dividends — The treatment of dividends is generally defined either by reinvesting the dividends when they are announced/paid or by treating the dividend as a cash payment to be added to the final price. Specifying the dividend treatment is especially important in industries with higher dividend yields (eg, REITs, banks, utilities, etc), which can have a larger impact on relative performance results and payout. Special one-time dividends or other distributions to shareholders (eg, for divested businesses) should be considered when defining dividend treatment. The treatment of annual and special one-time dividends within the TSR calculation should be consistent among the company and its peers. The grant agreement should specify whether TSR performance will be calculated using either the “ranking” or “percentile” methodology. With the “ranking” methodology, the payout schedule is dependent on the company’s rank among peers (eg, a rank of fourth among 13 peers results in a predetermined payout). With the “percentile” methodology, the payout schedule is dependent on the company’s TSR versus calculated percentiles of the peers (eg, 30th percentile TSR results in a threshold payment). We believe both methodologies are reasonable; however, the use of the “percentile” methodology would be more accurate for peer groups containing fewer companies. ‍Bankruptcy. Most companies view a bankruptcy as an event that falls within management responsibility. Therefore, bankrupt companies are usually moved to the bottom of the peer group under the “ranking” methodology or given a -100% performance under the “percentile” methodology. Under both methodologies, the company remains in the peer group and is counted for performance purposes. Spin-off or Divestiture. These types of transactions have become fairly common. 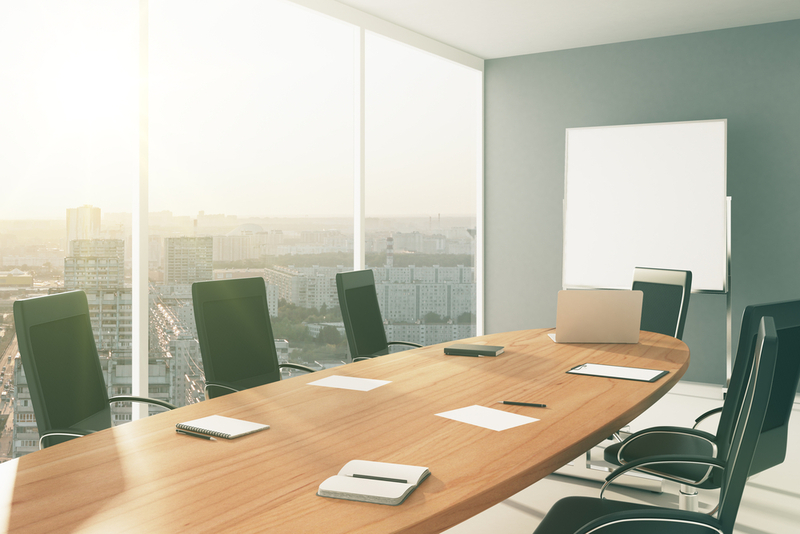 In the event that a spin-off or divestiture materially changes the focus of the business, the company should be removed from the peer group and TSR calculation. However, if the remaining business is viewed as viable, and continues to be in alignment from a business focus, then the grant agreement needs to specify how to treat the conversion of stock and any special cash payment made to shareholders. In these instances, any stock provided in the new company could be assumed as sold as of the conversion date and treated like a dividend. ‍Delisted from Major Stock Exchange. In most cases, peer companies who are delisted or traded on pink sheets are treated similarly to a company who enters bankruptcy. In this instance, the company is moved to the bottom of the peer group under the “ranking” methodology or given a -100% performance under the “percentile” methodology. calculation of final performance results, which can build payout credibility through the accurate and consistent application of plan provisions. As relative TSR plans have increased in prevalence in recent years, companies have been presented with several challenges that are unique to their design. Arguably, while relative TSR plans alleviate the challenges of having to establish long-term performance goals, the administration of these plans can be more challenging than performance plans based on internal financial goals. Companies would benefit from reviewing their grant agreements to ensure they properly address the definition of TSR, the specific methodology used to calculate performance, and the addressing of changes that may occur to the peer group during the performance period. Proper administration and governance can enhance the credibility of these plans among participants and shareholders. 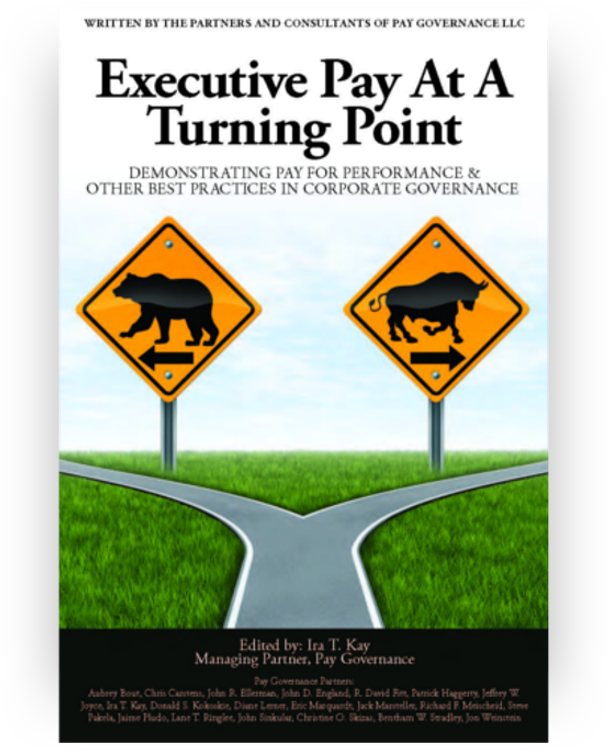 General questions about this Viewpoint can be directed to Steve Pakela, Brian Scheiring, or Brian Lane by email at: steve.pakela@paygovernance.com, brian.scheiring@paygovernance.com or brian.lane@paygovernance.com.